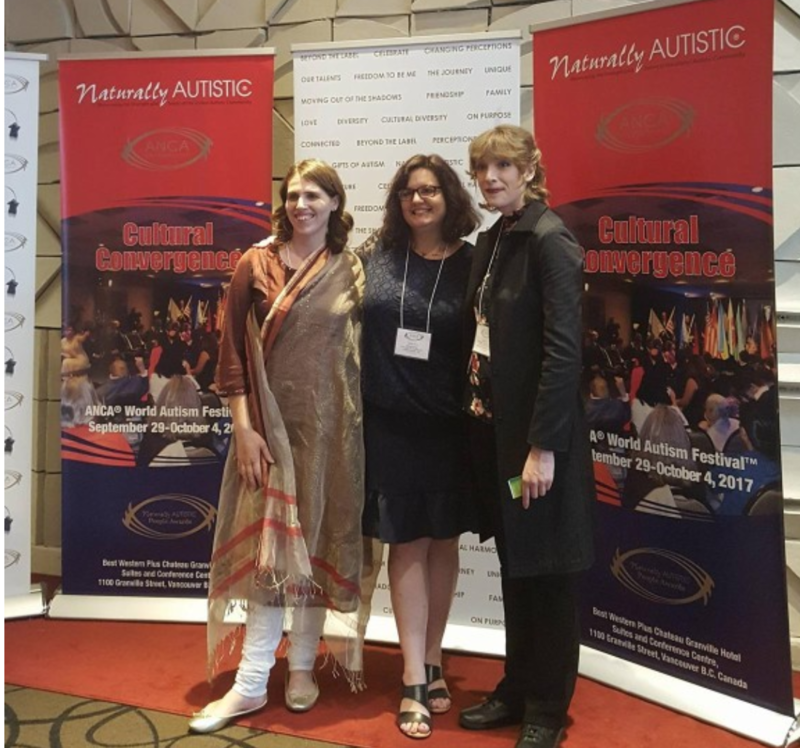 Founded by Samantha Craft in 2016, Spectrum Suite LLC celebrates neurodiversity through the arts, literature, and service. Starting in 2019, Spectrum Suite will expand services to include life coaching, job coaching, and business consulting. The website will be undergoing major changes during the summer and fall of 2018. Stay tuned for more information. See the drop down menu for more information.